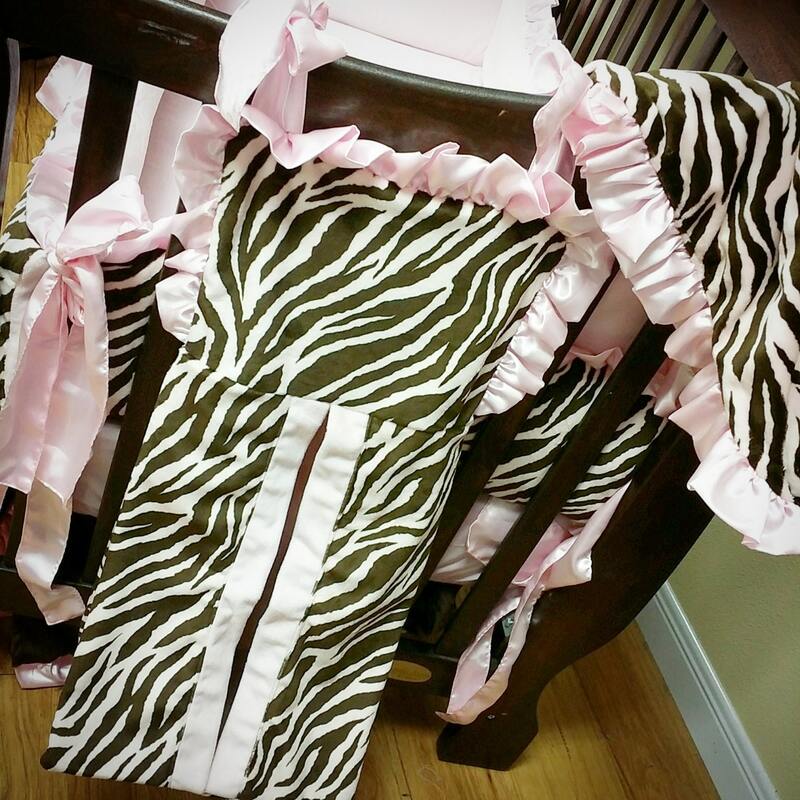 Pink and Brown zebra, Crib Set. You design. Several Colors Available. 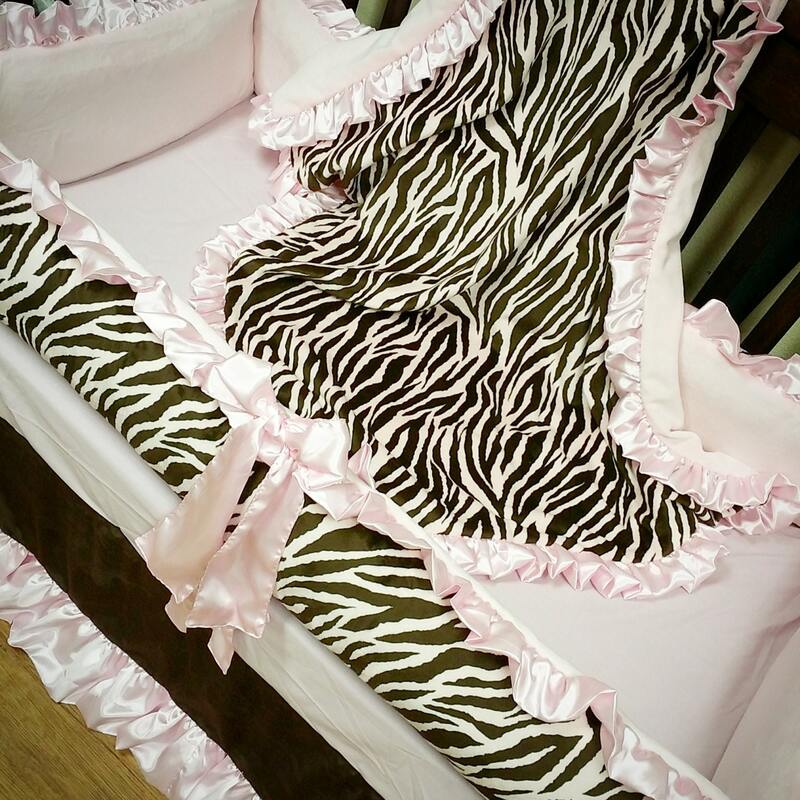 Cotton Crib Sheet (upgrade to minky for $16 more) shown here pink cotton fitted sheet.